In what would be the last appearance of Warwick Davis in the series, the original idea was to set the film at spring break. 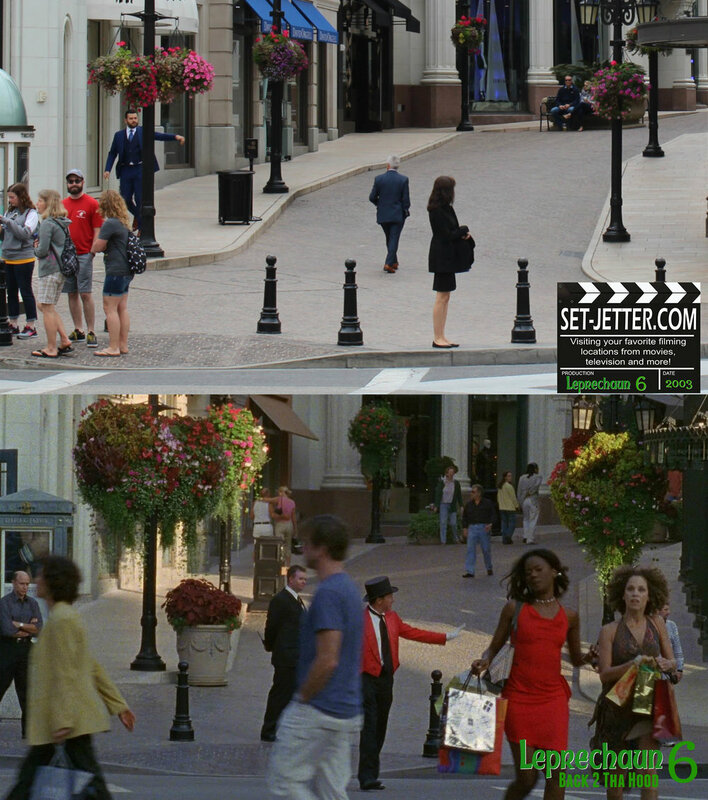 Instead, they returned to the same urban setting. 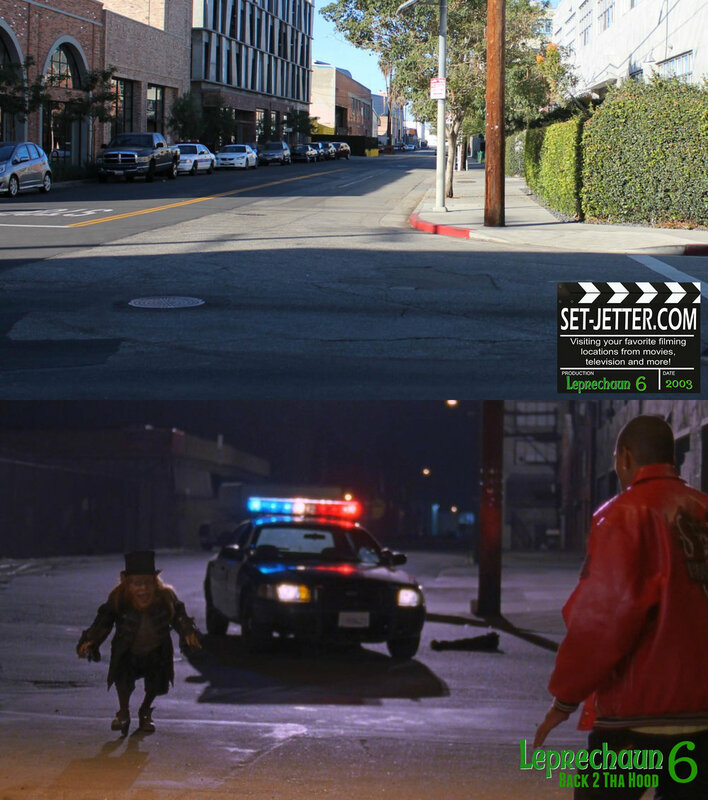 Released in 2003 directly to video, Leprechaun: Back 2 Tha' Hood was shot mostly in downtown Los Angeles. 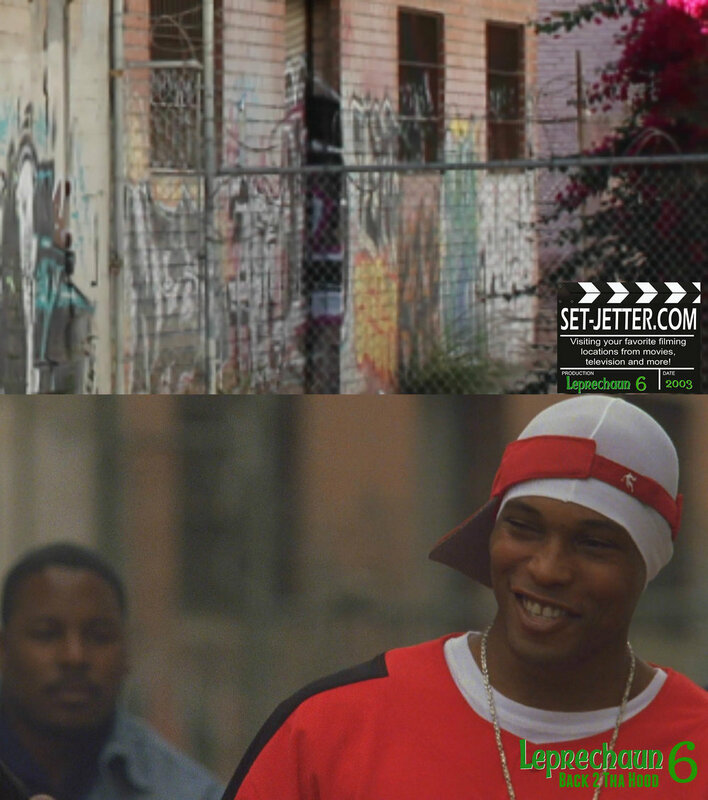 Much of the action takes place by a construction site for a new youth center, including the opening scene, located at 1324 Palmetto Street. 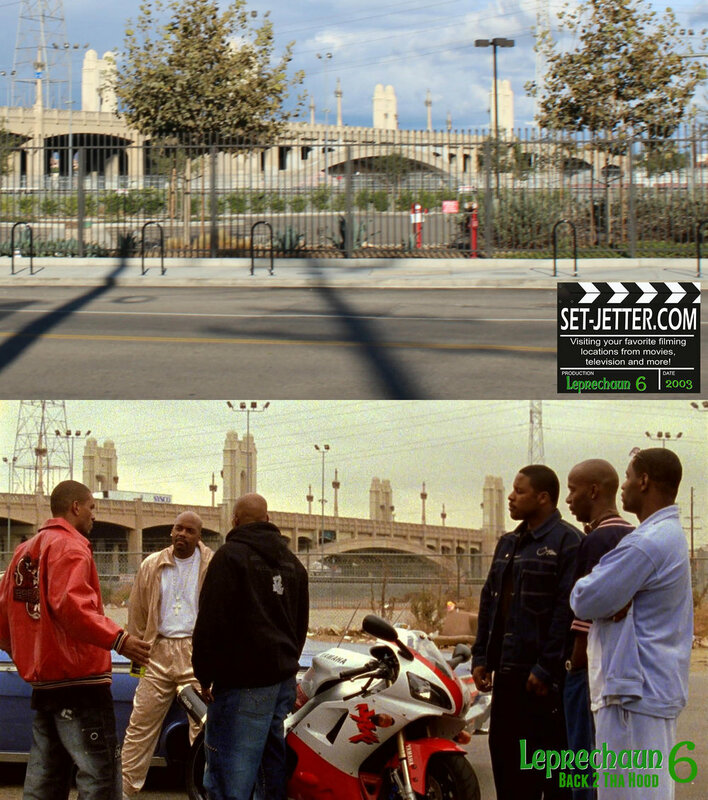 This establishing shot is of the iconic 6th Street bridge which was demolished just a few years ago. 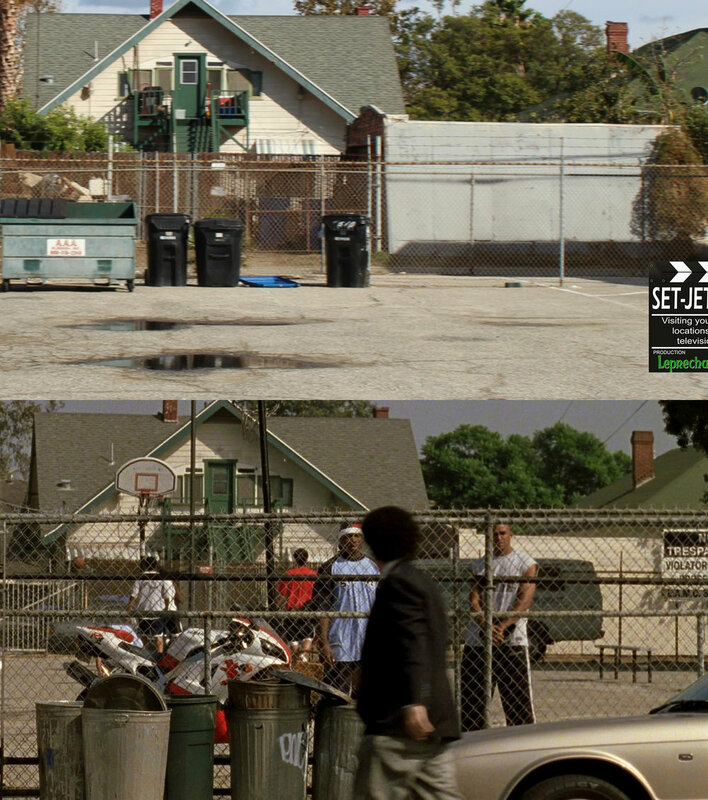 We return to the youth center, but the next scene is right across the street at 1327 Palmetto Street. 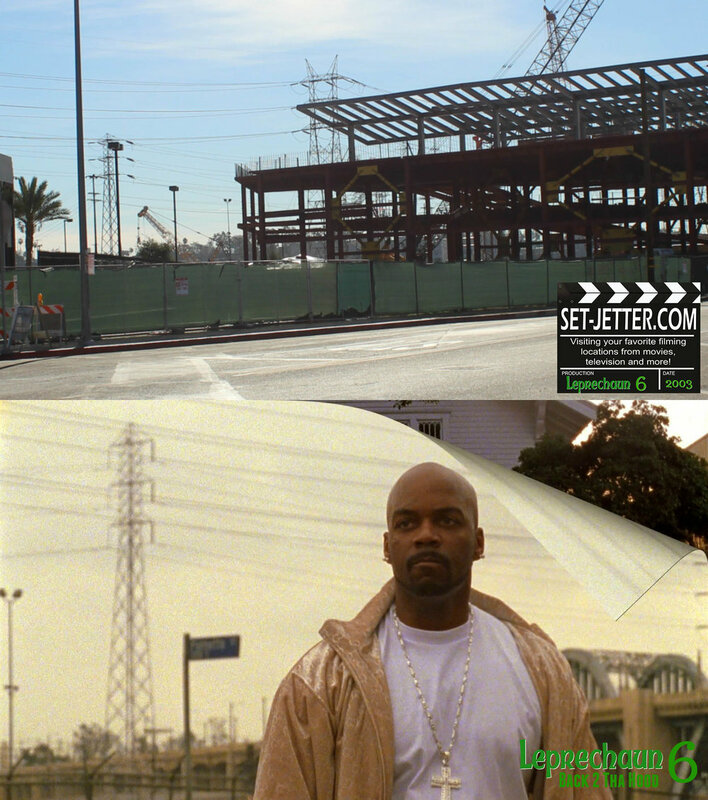 They walk across the street to the construction site, which is actually just the parking lot for Willow Studios, where they shot most of the film. 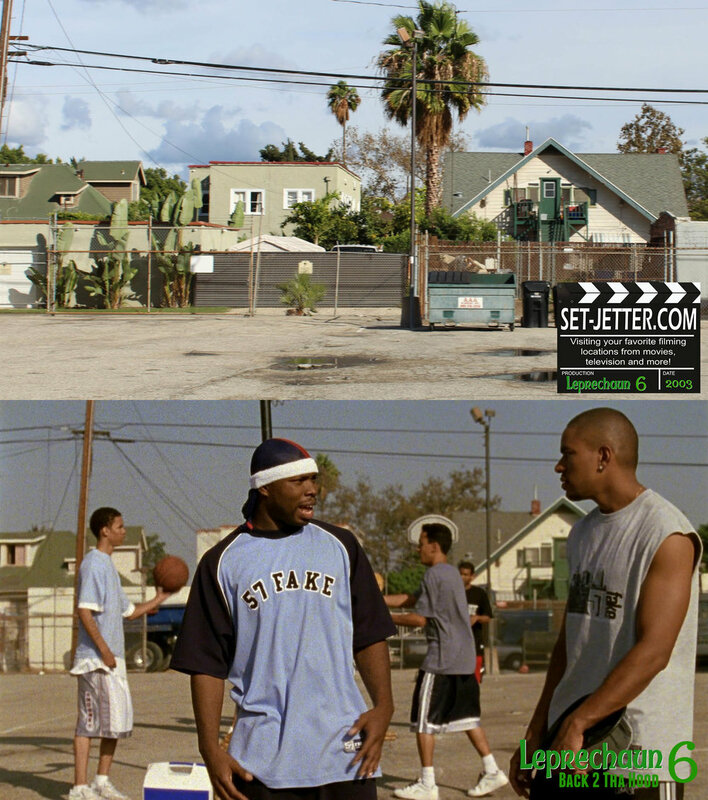 As you can see, they didn't get to near the 'hood for this film and shot mostly around this same block. 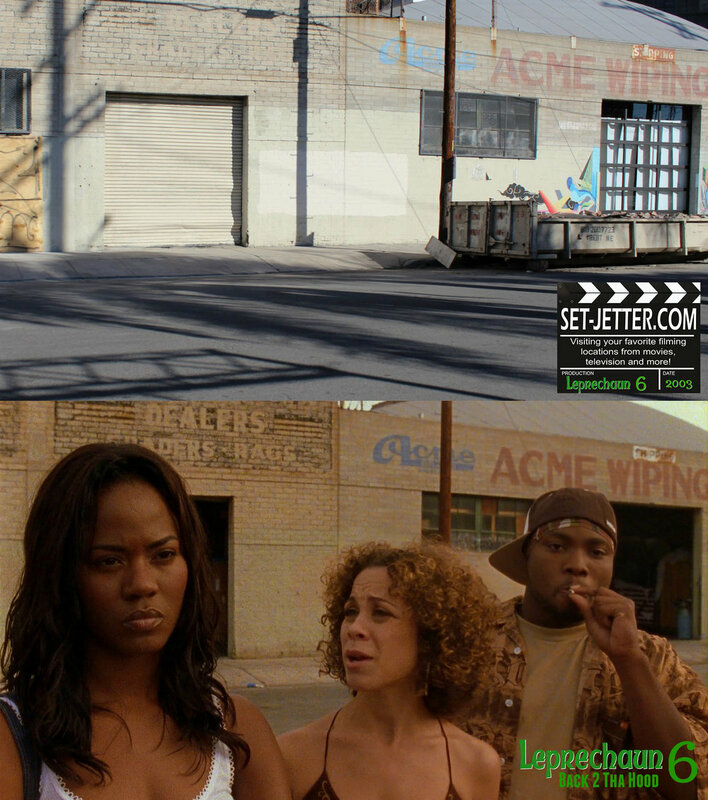 Emily’s beauty salon exterior is located at 4205 South Vermont Avenue, not too far from a few of the locations from the first hood film. 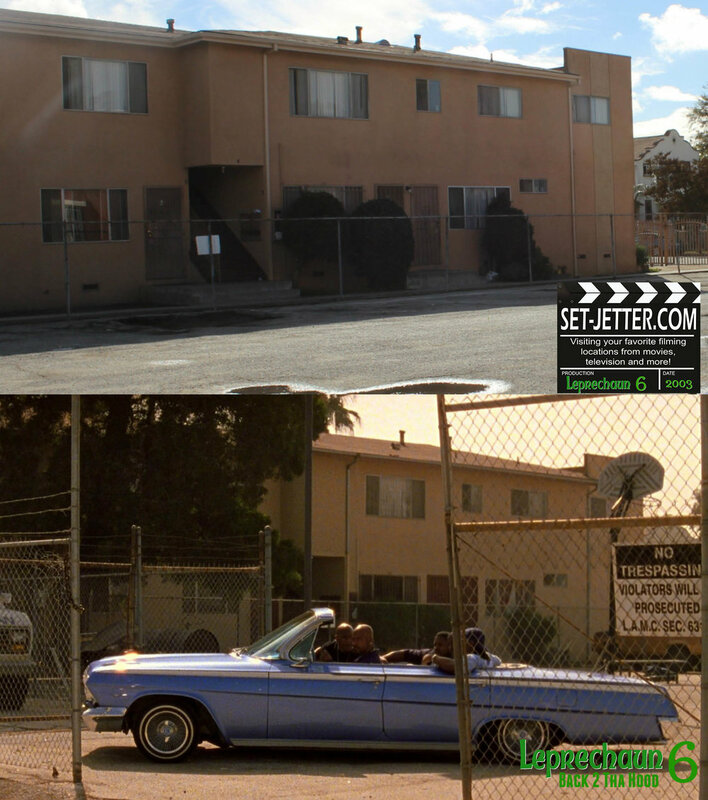 The corner of Palmetto Street and South Santa Fe Avenue is used for the next scene. You will see some variations between the photos as they were taken during different visits throughout the years. 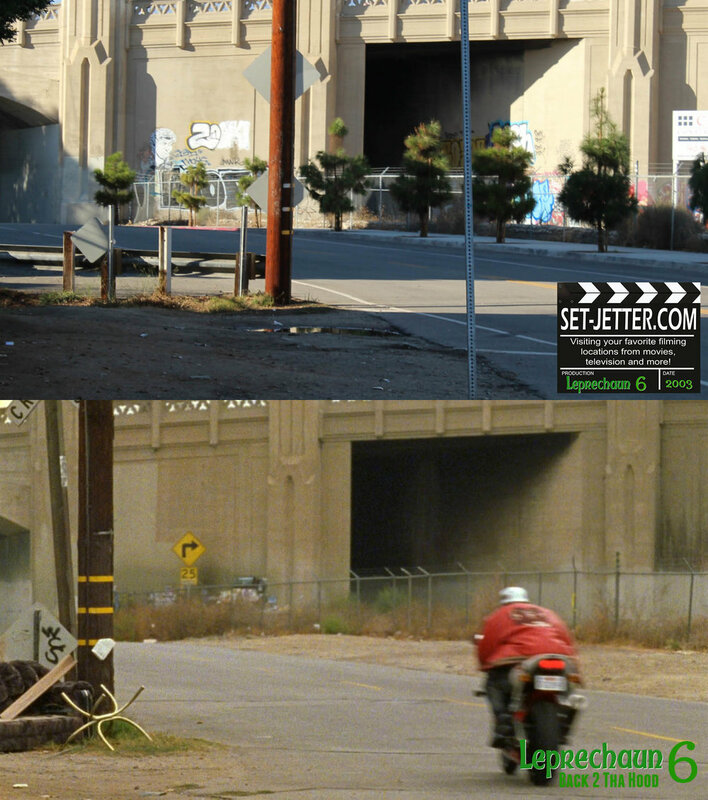 In the reverse shots, you can see how quickly LA changes in just a year between shots as there is now a building under construction block a lot of the views of the bridges. And the car breaks down on the same spot of road seen just a few scenes earlier at the corner of Palmetto and South Santa Fe Avenue. 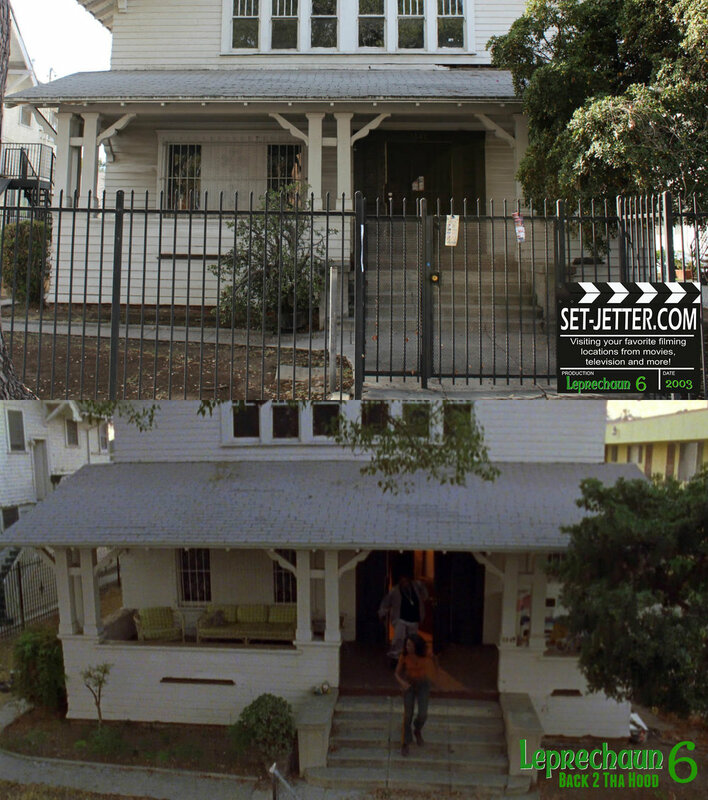 The fortune teller’s apartment is located at the Lacy Street Studios where much of the previous sequel was shot. 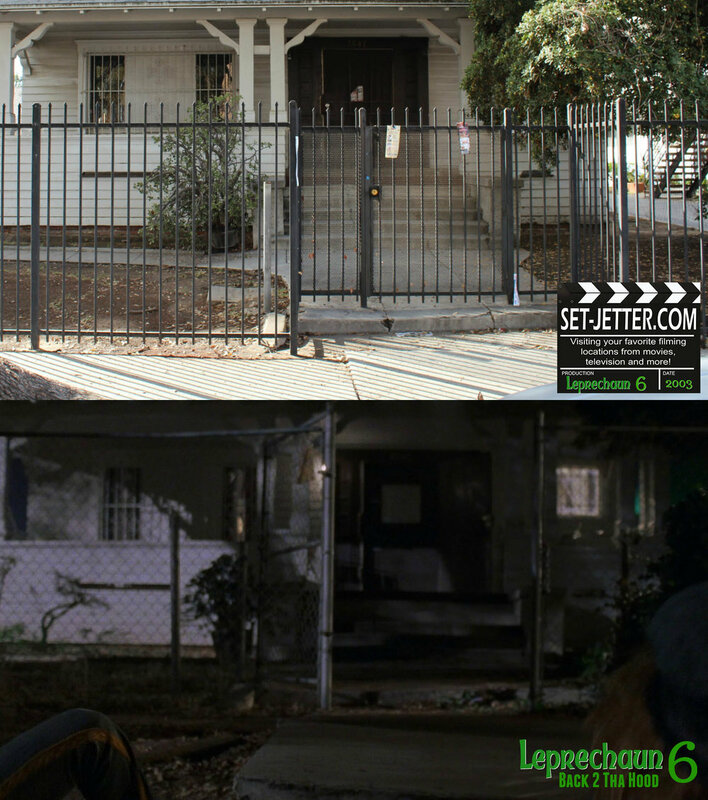 Horror fans know this studio was used for many genre films including Freddy's Dead. 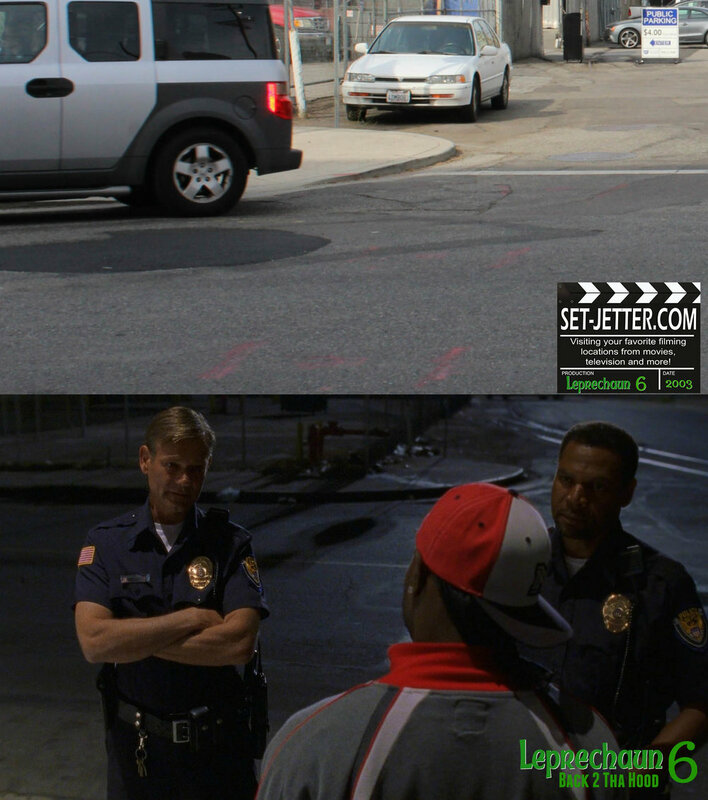 For the awkward drug deal scene, we are down the street from Emily’s house in the parking lot of a church at the corner of West Adams Boulevard and South La Salle Avenue. 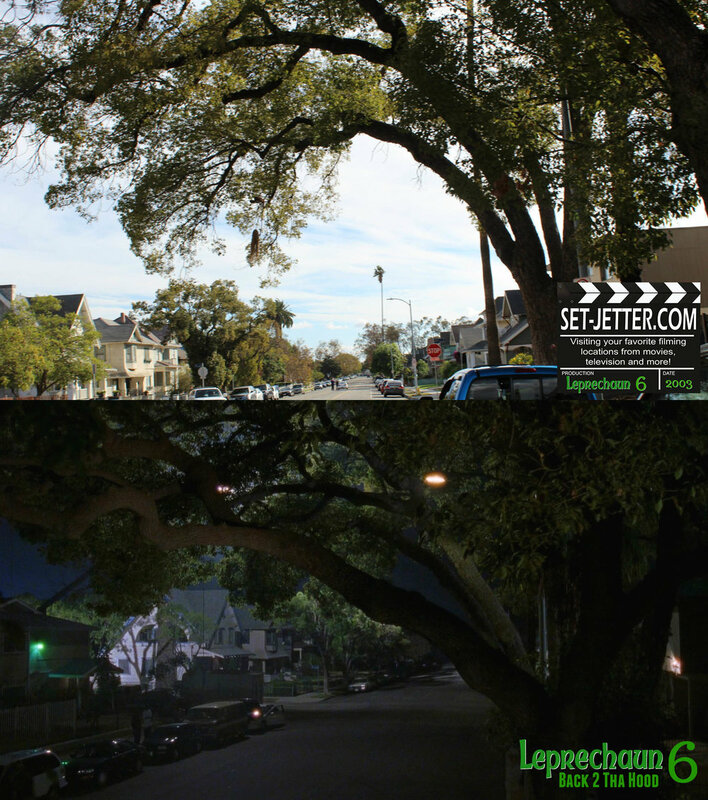 These establishing shots are.... surprise, still on Palmetto Street! 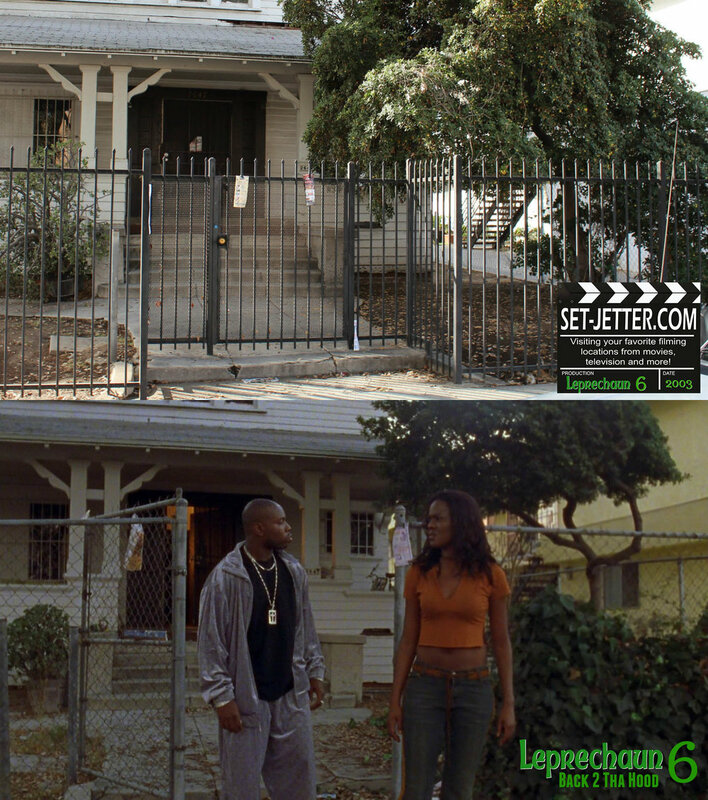 Emily's house is on the same street as the church and is located at 2647 South La Salle Avenue. 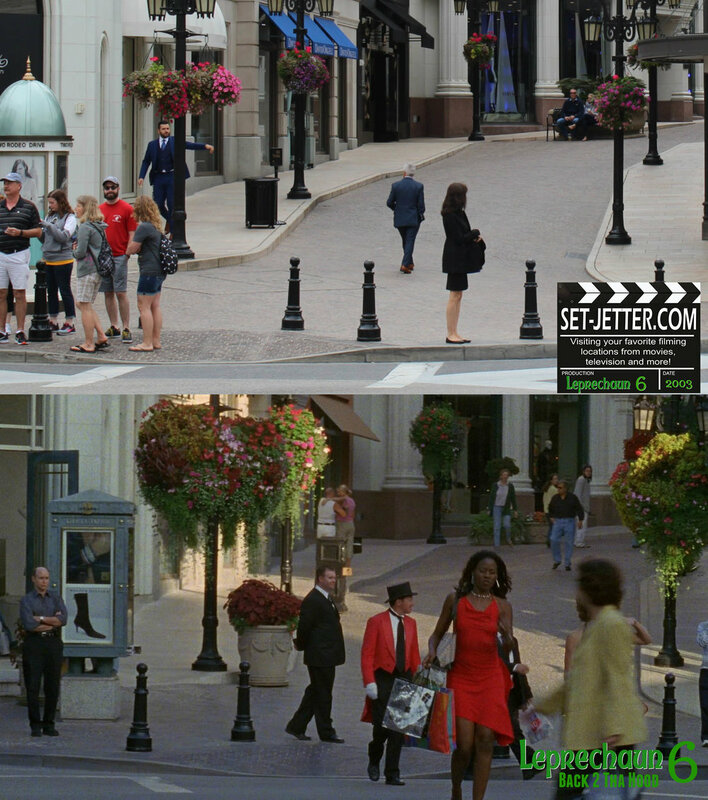 With their new found fortune, the girls hit up Rodeo Drive in Beverly Hills to do some serious shopping. 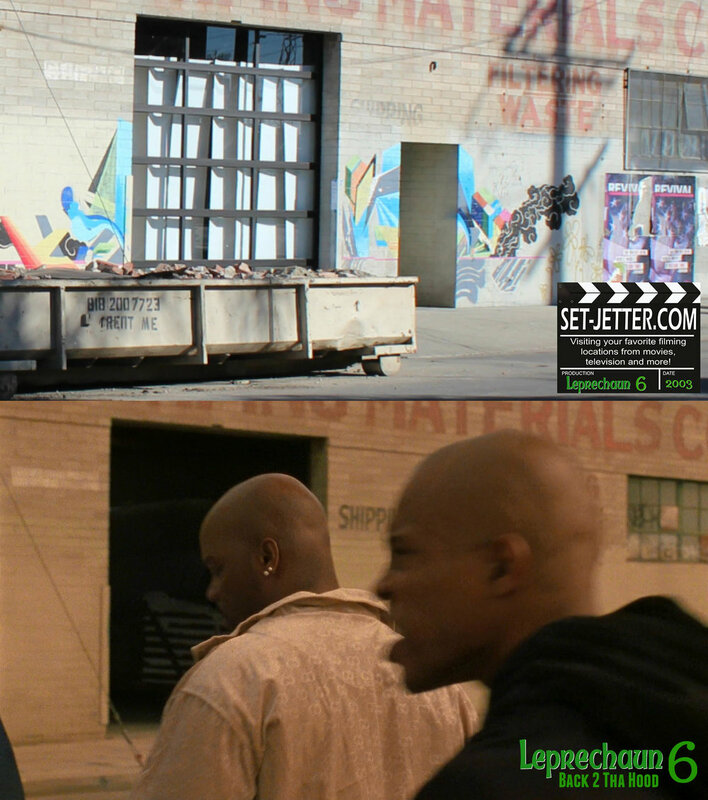 For the next scene we are back behind the Acme building located on Palmetto Street and South Santa Fe Avenue. Showing off all his money, we are still on South Santa Fe Avenue. 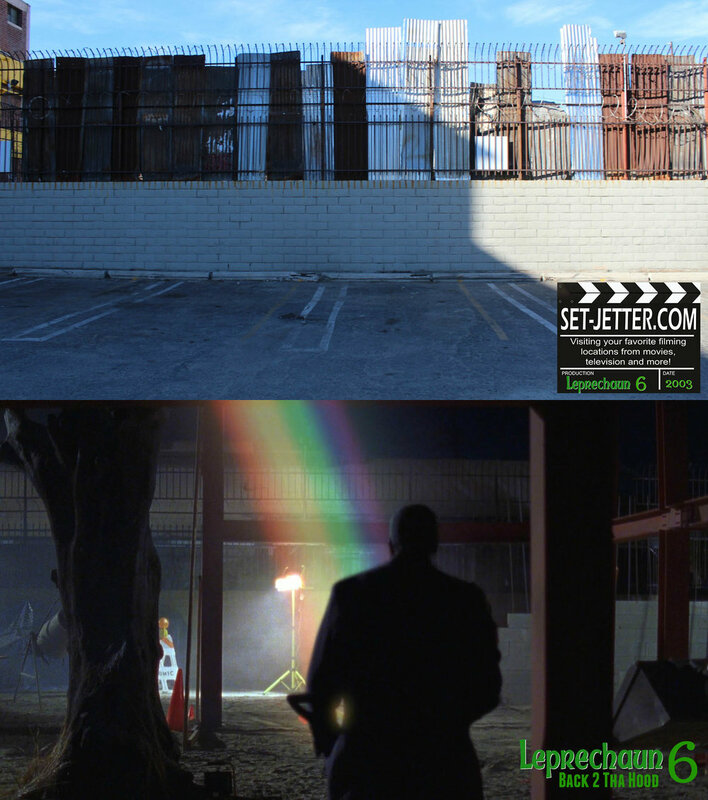 Behind him, you can see the spot used in Vamp and Madonna’s Borderline video. 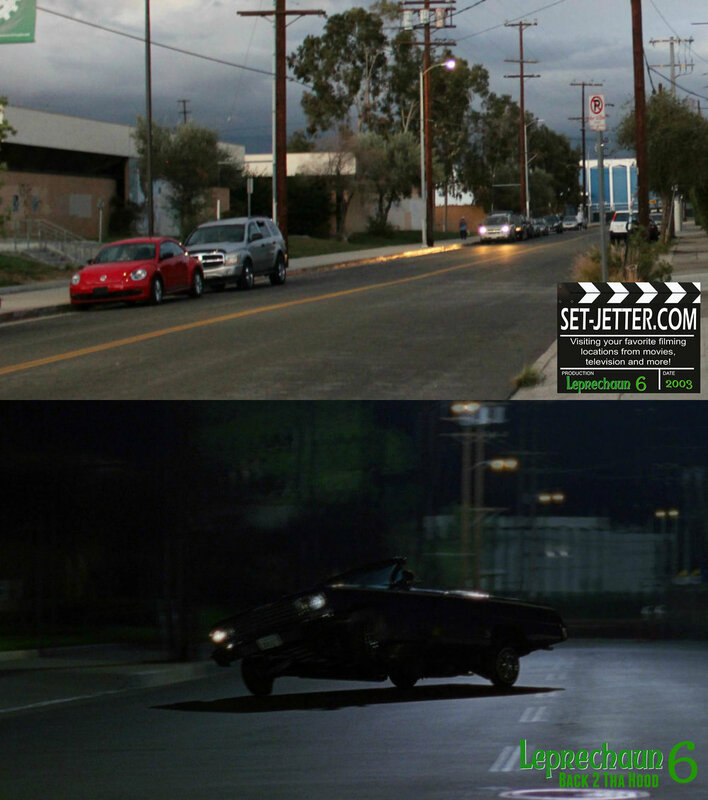 The next few scenes take place in front of the Nate Starkman building at 544 Mateo Street. 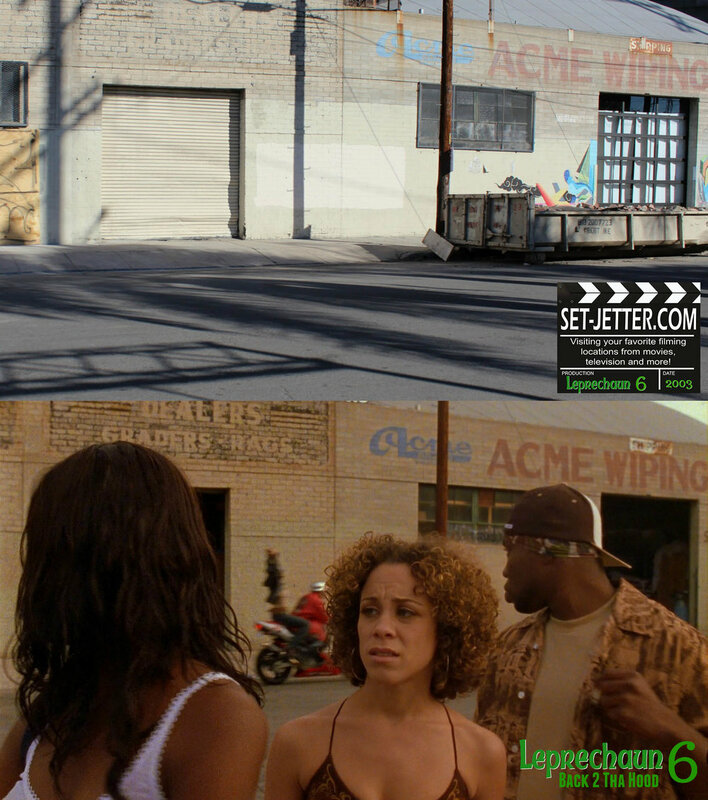 Fans will recognize this spot from many films including Fast & Furious, Saw, Witchboard, and It’s Always Sunny In Philadelphia. 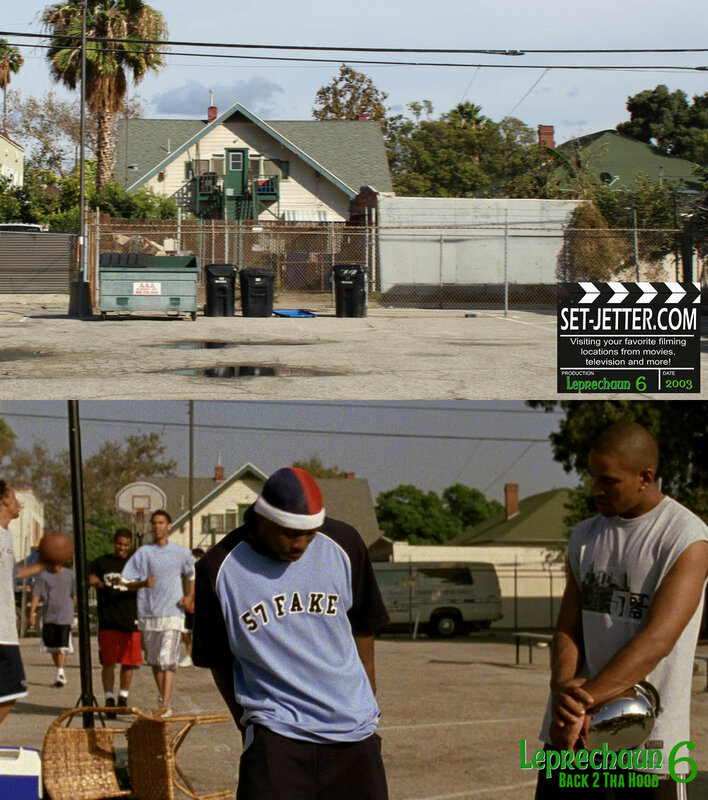 These first few shots of people waiting in line is actually reversed. 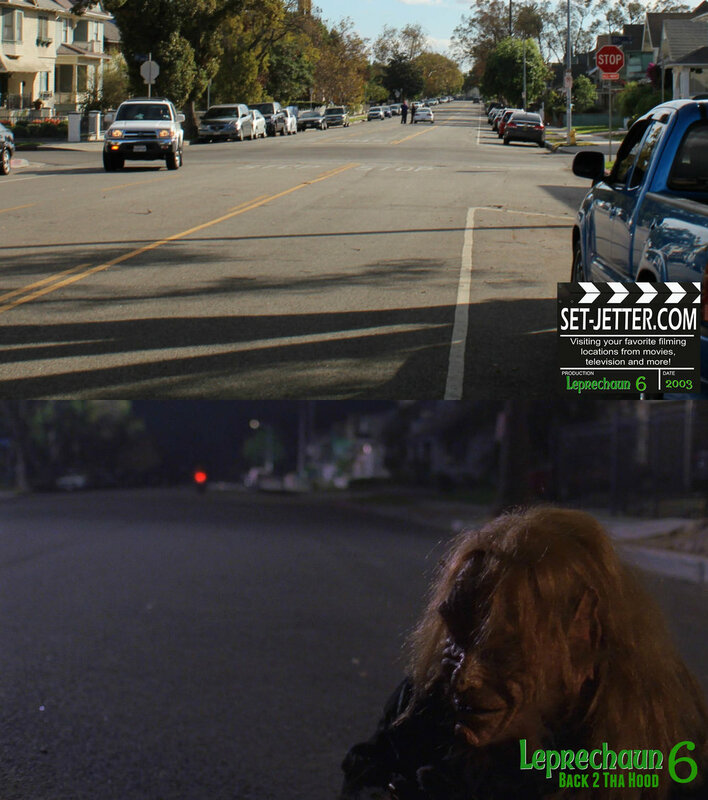 The remaining shots in the scene are back to normal. 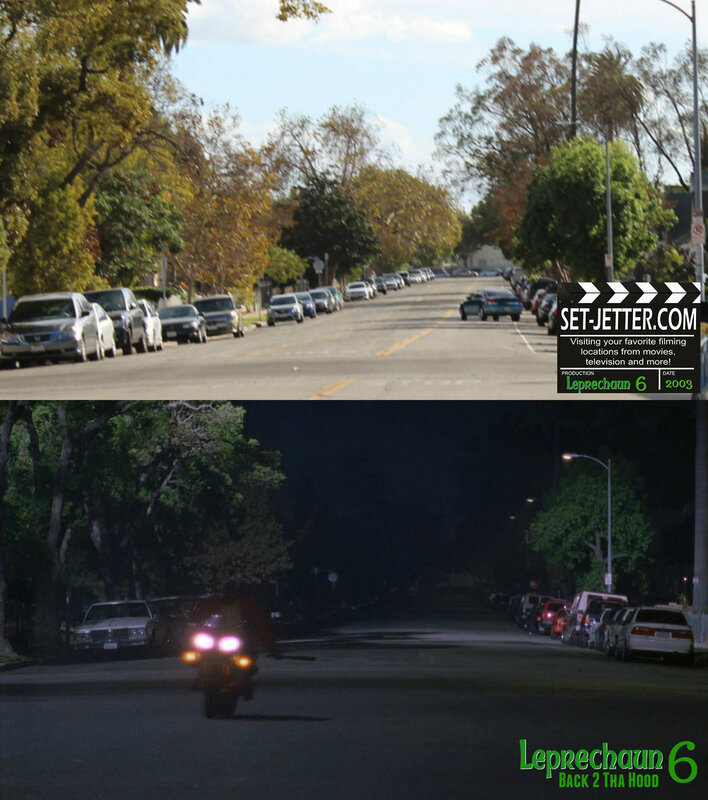 We are back to the church parking lot on La Salle for this next scene. On South Santa Fe Avenue; unfortunately this view is no longer possible with new construction. 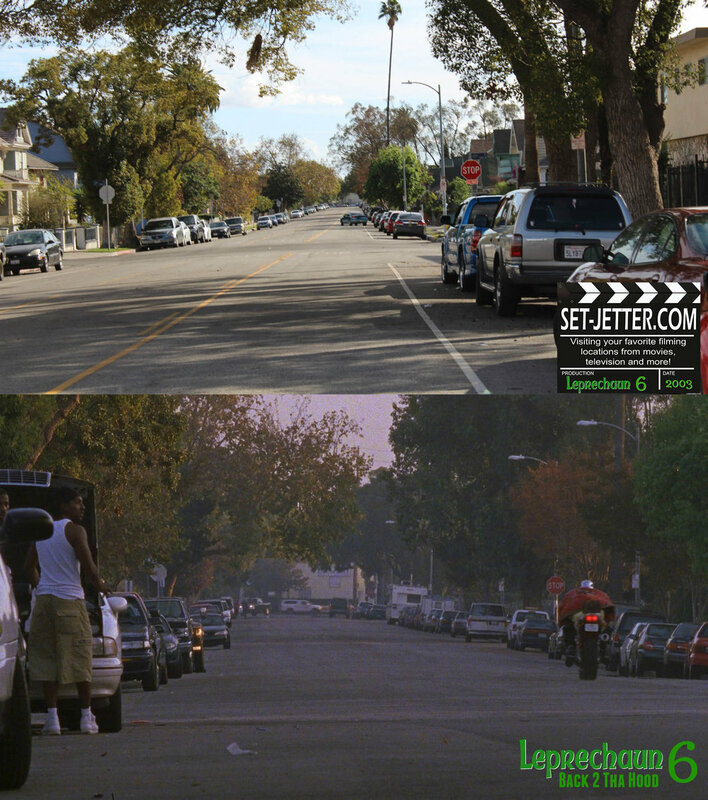 Construction for the train station had just begun during filming and is located just across the Lacy Street Studios. In the shots where the patrol car is chasing them, they are back at the corner of Palmetto and South Santa Fe Avenue. 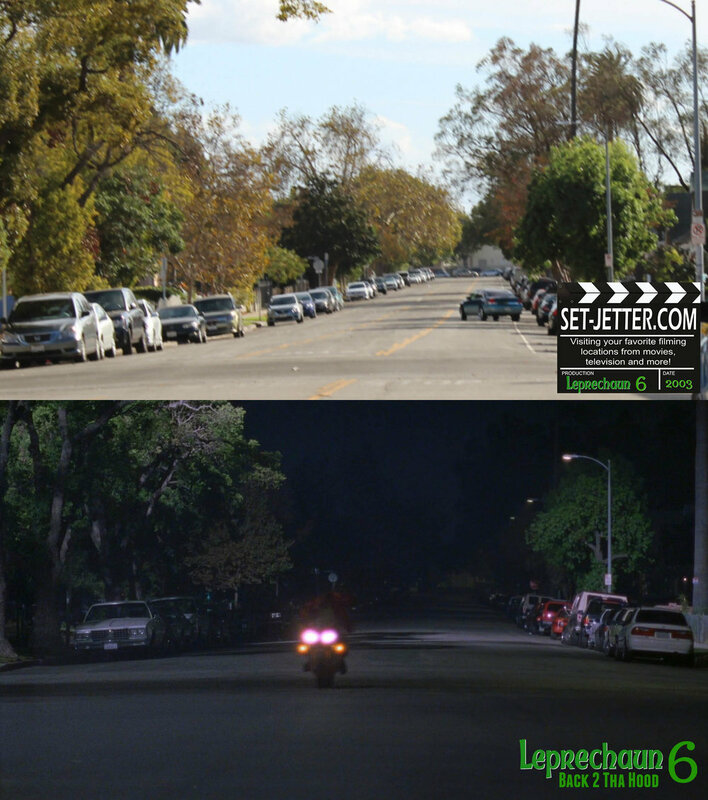 They use the same street over and over again, sometimes reversing shots to mix it up. The scene where a cop loses his leg took place under the 6th Street bridge on South Anderson Street. Fortunately, I was able to get these shots before it was completely demolished. 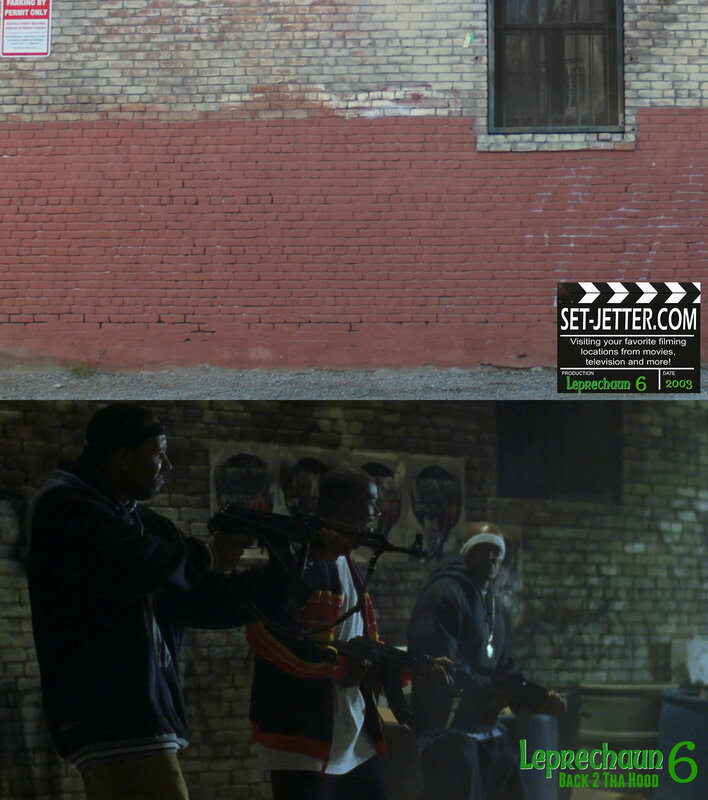 Fans may recognize this area as the spot where the girl was thrown from the bridge in Savage Streets. 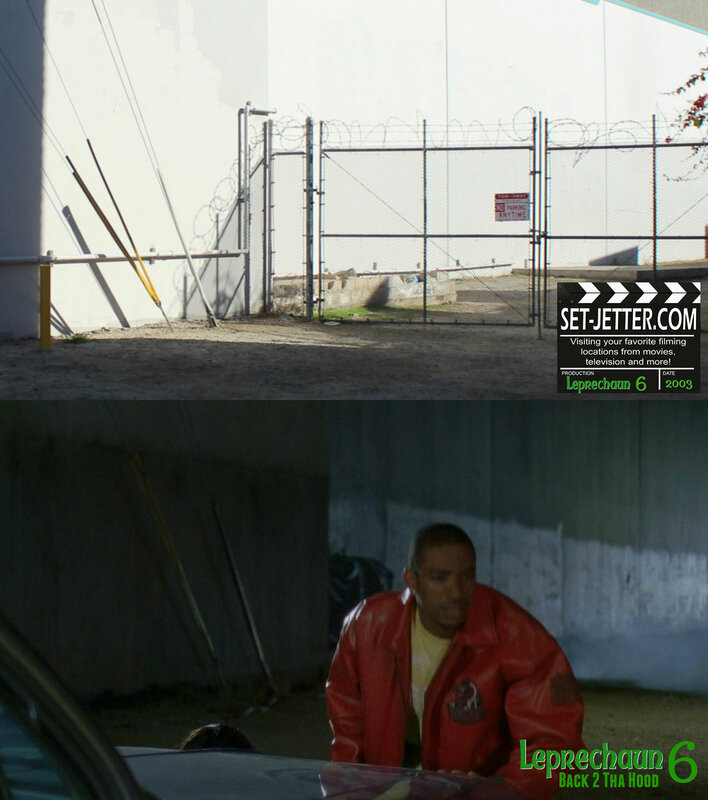 For the next few scenes, we are back at the Nate Starkman building at 544 Mateo Street. This whole area of downtown is being transformed pretty drastically. 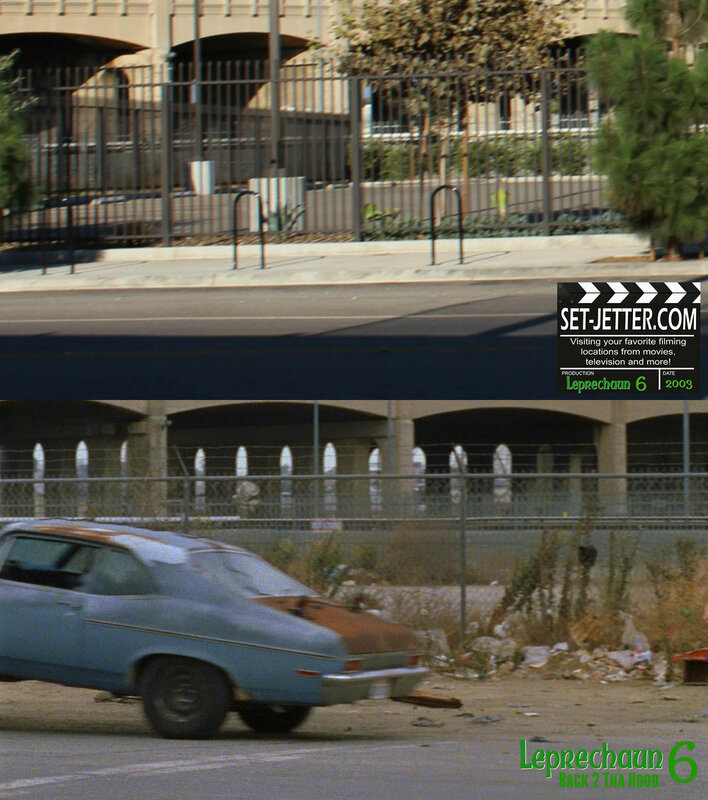 Some of these spots were used in Jane Fonda's The Morning After and are now gone. 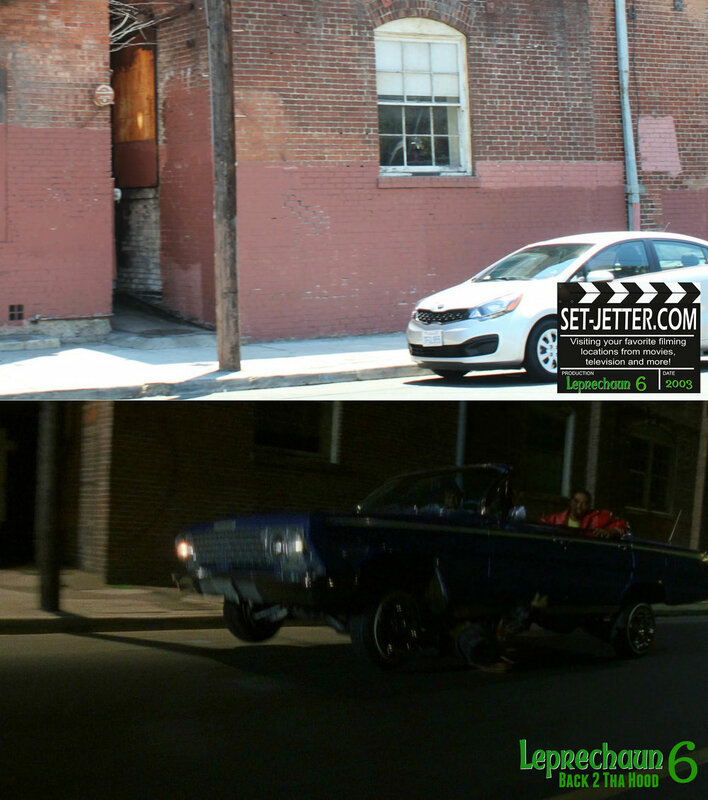 Movie magic and we are now in front of the Lacy Street Studios. 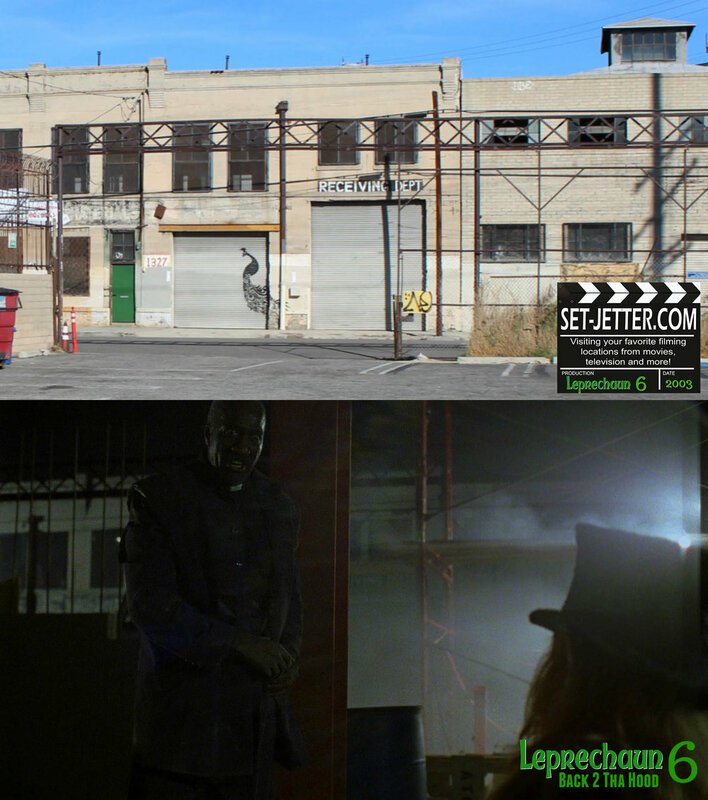 Right ahead is the building used for the original Saw film. 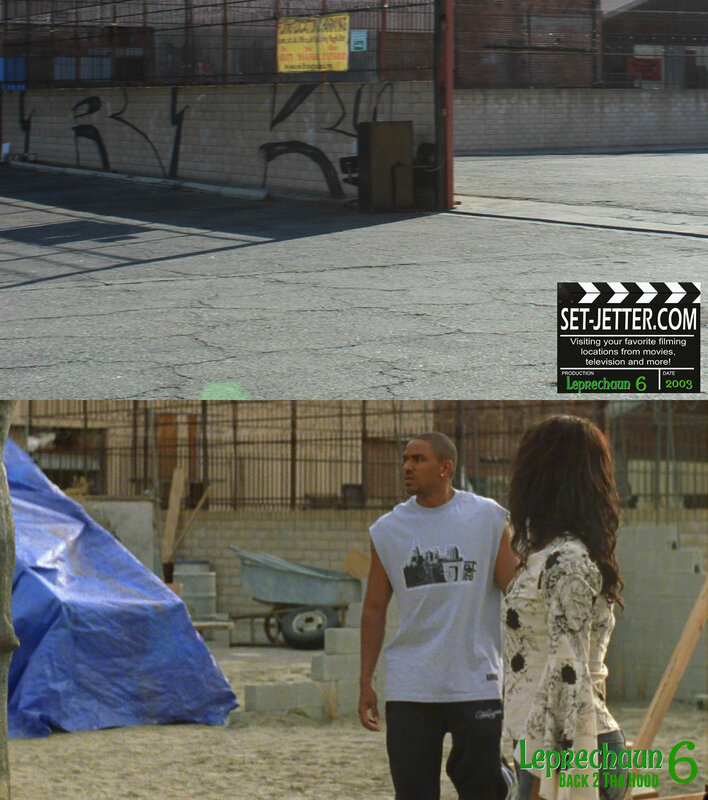 We return to the fortune teller location at Lacy Street Studios. 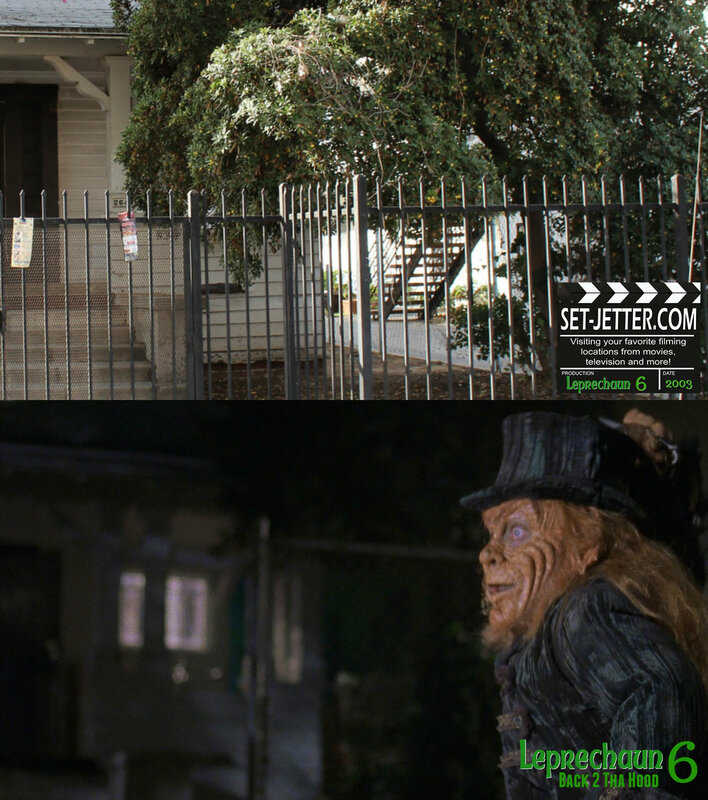 The guard shack from Freddy’s Dead is now located on the other side of the buildings. 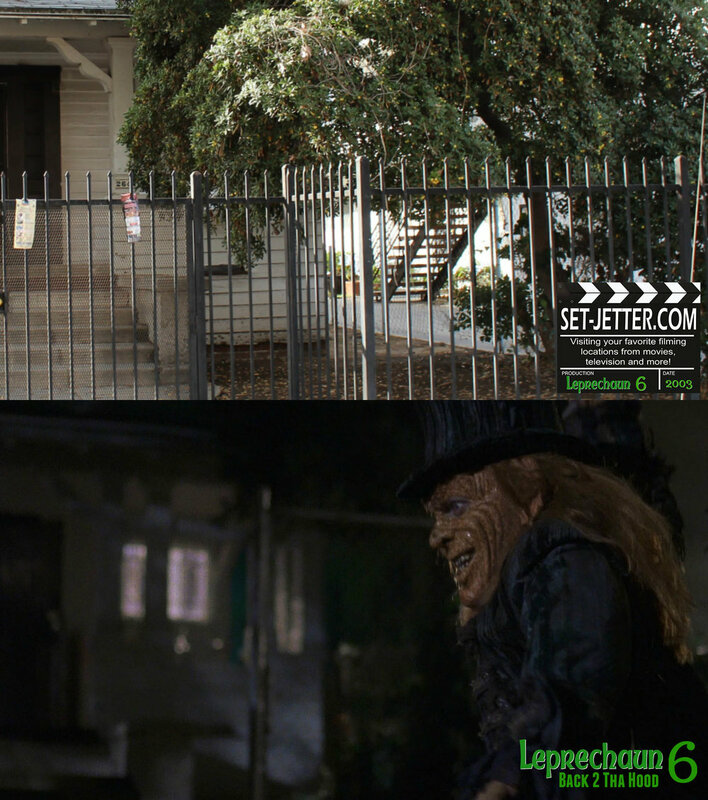 For the finale, we return back to Palmetto Street where the Leprechaun is encased in cement and never to be seen again… at least until the remake. 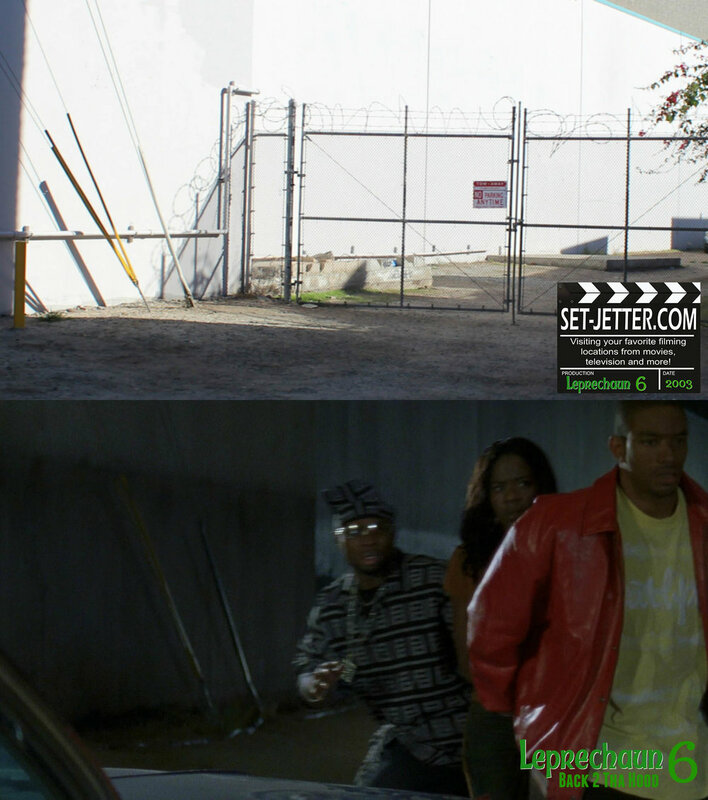 A lot of this was shot at Willow Studios. 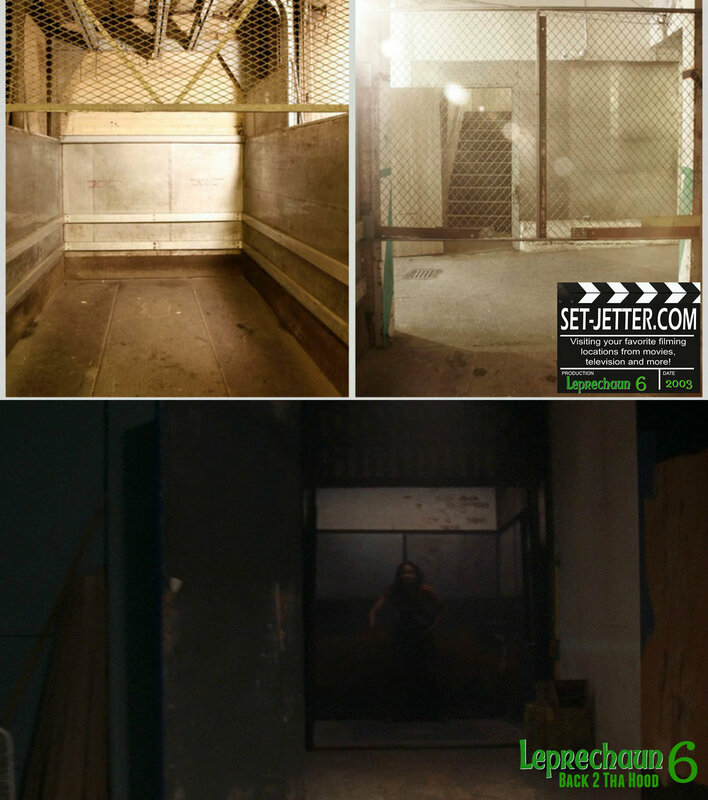 The actual rooftop and interior photos are taken from the Willow Studios website. 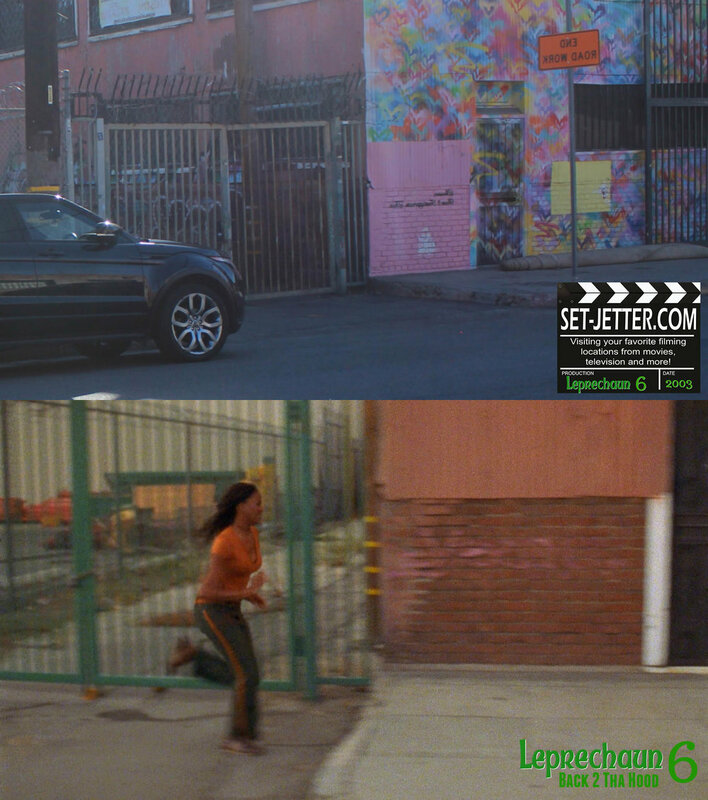 The finally-built youth center in the closing scene is an animal shelter just across the street from Lacy Street Studios. And that was the end of the Warwick Davis line of the franchise. 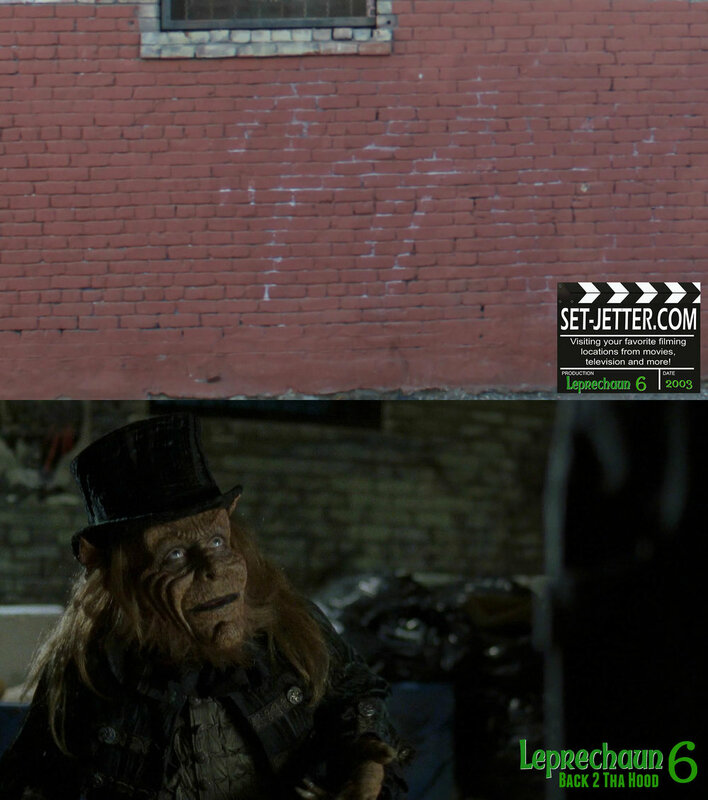 In a move that shocked no one, a darker, but droll reboot was filmed in Vancouver and released in 2014. While the original series had some seriously goofy moments and was definitely a product of its time, it had fun and usually dared to break the sequel cliché of the same characters in the same environment doing the same things. I’m sure Warwick would be up for another go round in those shoes.